The World Premiere of Ask Iain! Welcome to the World Premiere of Ask Iain. I’m Iain McDonald, GM of Windows Server at Microsoft. I’ve been getting lots of questions from those dedicated Windows Server blog readers, so decided to launch, Ask Iain. 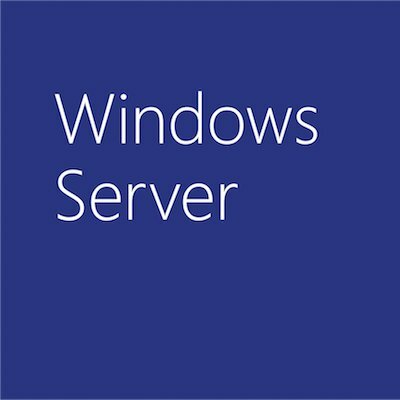 I’ll use this forum to talk about a bunch of things Windows Server that are top-of-mind for you. Like today’s first episode is about Windows Server 2008 Foundation, a new server operating system we announced this morning. I didn’t choose the date – releasing something on April Fools day seems weird to me too. In order to keep this useful and have some entertainment value, submit your questions and comments. Then we won’t have to make up questions like the first one. Ooops – did I say that?